Digital Radiography: Use of digital x-rays decreases radiation to patients by up to 80%. This reduction in radiation is particularly important for dental therapies which require multiple images. 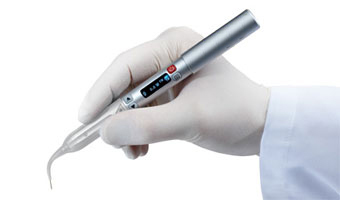 Laser Dentistry: An unprecedented, effective and precise method of performing many dental therapies. It is estimated that roughly 6% of the nation’s general dentists own a laser, and Dr. McNutt is proud to provide this superior technology to his patients. Click here to find out more about laser dentistry. Intra-Oral Camera: Allows Dr. McNutt and his team to educate their patients of their needs by showing them exactly what they observe. This technology aids in precise diagnosis and recommended dental treatments. Cerec Crowns: Newest technology in same day crowns. Eliminates need for temporary crowns and second appointments. Utilizing modern technology, Dr. McNutt and his team provide unsurpassed comfort and treatment options. His patients enjoy the most comprehensive and comfortable dental care available. 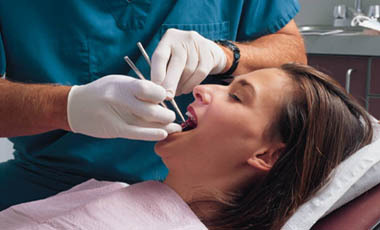 Emphasis is always on the patient’s healthy mouth for overall wellness.